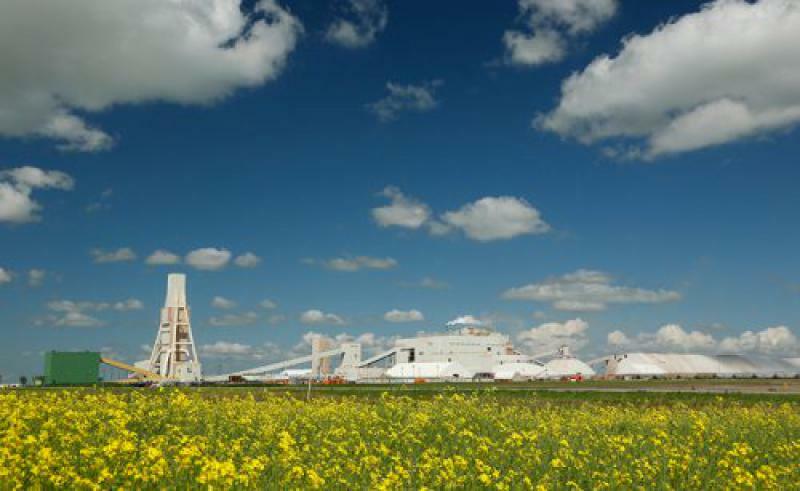 STC Industrial Contracting LP is an Industrial Contractor providing Construction, Maintenance, and steel fabrication solutions to the Mining, Power Generation, Oil & Gas, and Refinery Sectors of Saskatchewan. 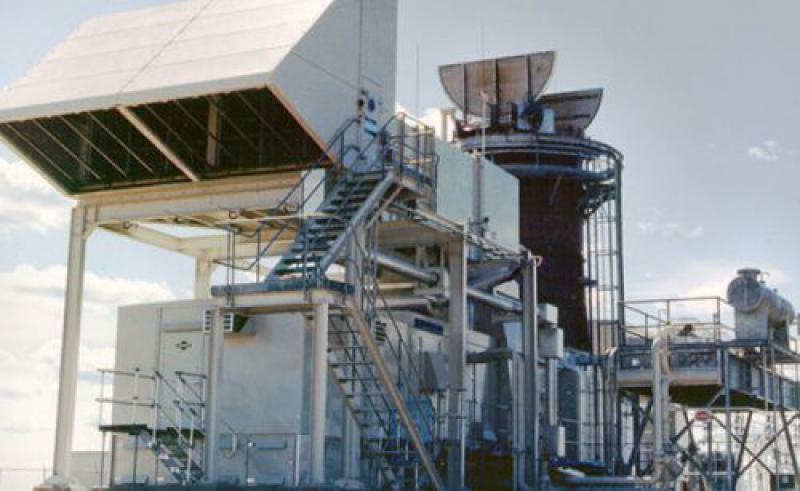 Services include Mechanical, Electrical, Civil, Engineering/Design, and Steel Fabrication supply and Install capacities. All STC Industrial Contracting LP Operations are managed through our Saskatoon head office and our 12,000ft2 shop facility. We are CWB & TSASK certified, ISNetworld Registered, and Saskatchewan Construction Safety Association COR Compliant. 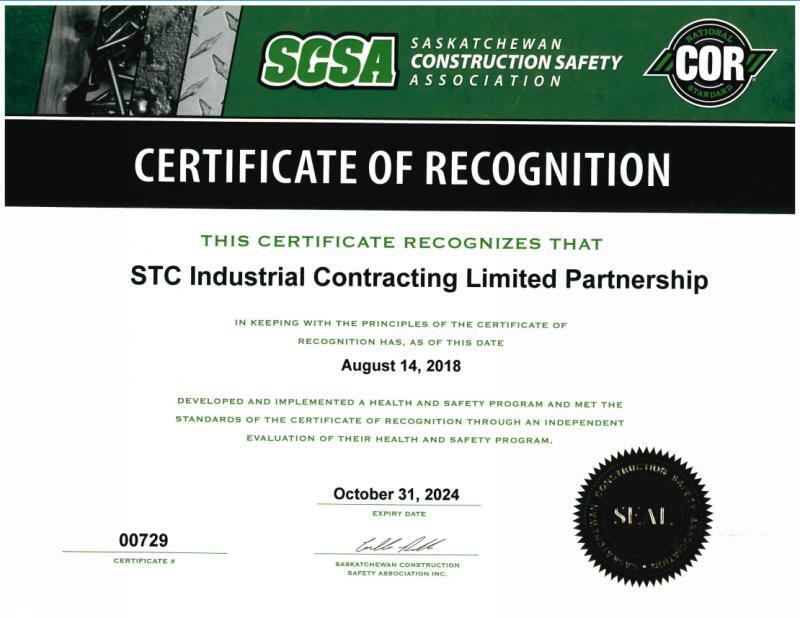 STC Industrial Contracting is 100% owned by the Saskatoon Tribal Council and its seven member communities. The mission of STC Industrial Contracting is to provide meaningful opportunities for Indigenous people through delivery of Safe, Competitive, Quality service to our clients. We achieve this through our core values. FAIRNESS – In how we interact with our team, our stakeholders and all industry partners. INTEGRITY – By operating with honesty, transparency, and accountability in all our work. RESPECT – For all stakeholders, opinions, values and cultures. EXCELLENCE – In governance, safety, project management, and service delivery.